It’s officially sticky hot here in Florida and that means.. ALL the bugs. Every single time we step outside, at least one of us is bit by an ant and those little guys freakin hurt!! 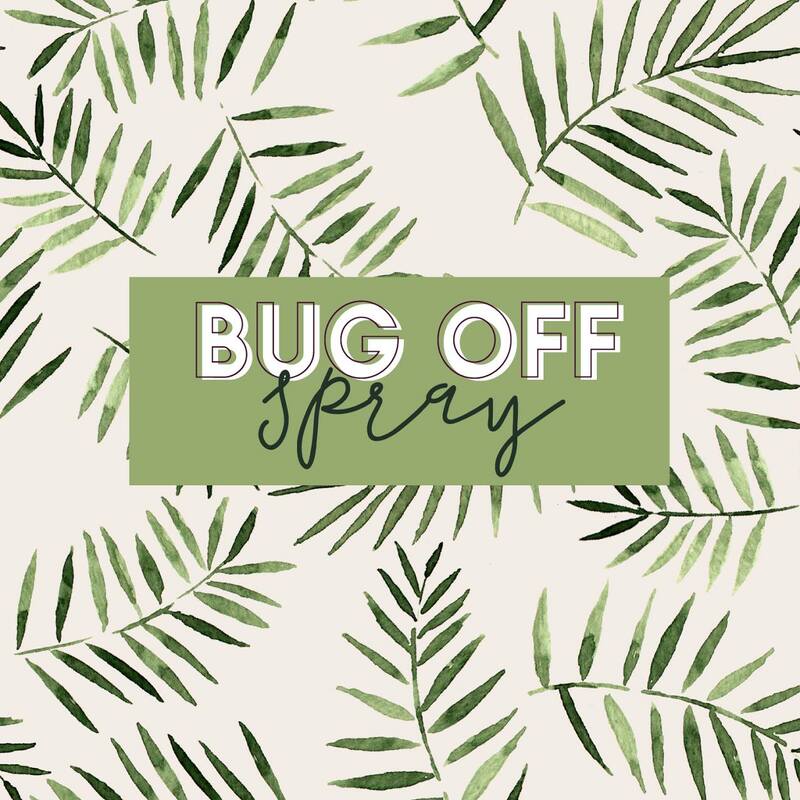 I finally ordered the oils I needed to make our own bug off spray because Lord knows we need it! You know that smell of regular ole’ Off… it literally smells like pure chemicals to me, ew! 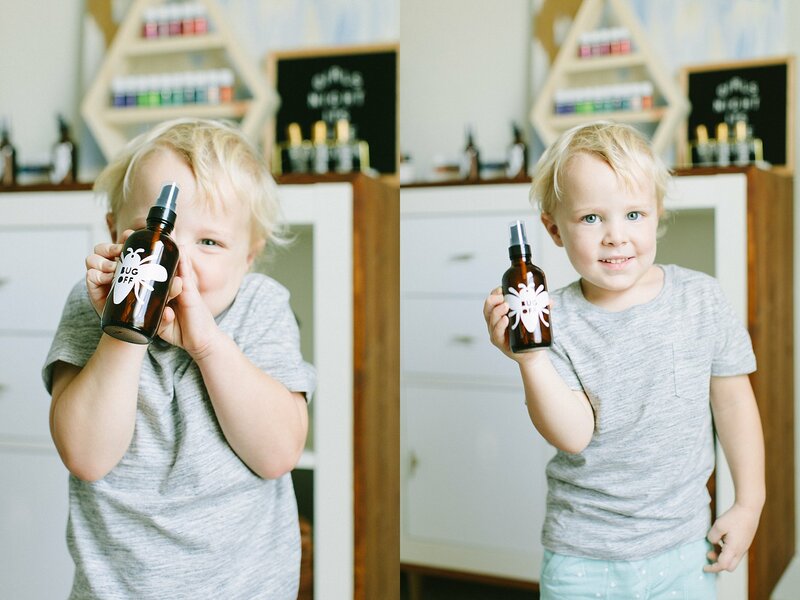 It’s super easy to make your own.. Hunter helped me model the spray 😉 Can’t decide if he needs his own gig as a model or just a hair brush.. for sure one of those two things haha! Mix it up and spray it on! Need oils?? I have the hook up 😉 email me!